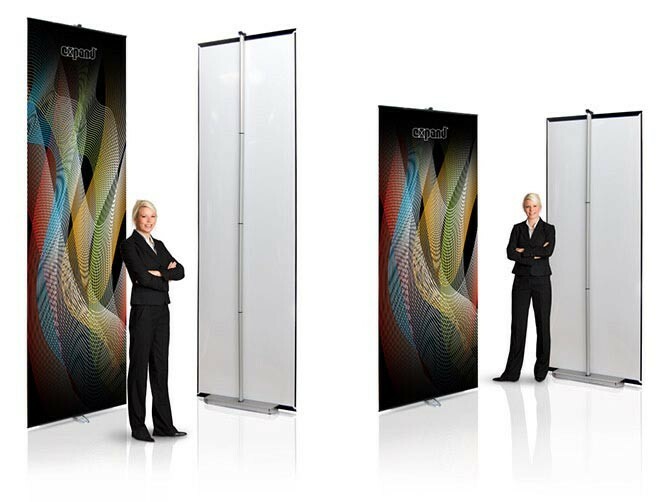 The Expand LinkWall Star Island Kit consists of three LinkWall Base Units with double sided graphics and three flexible connector panels that connect together to form a three-sided start display with visual area of 94.5" on each side and a height of 86.625" or 114.1875". 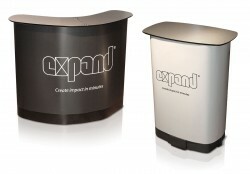 The Expand LinkWall Star Island Kit consists of three LinkWall Base Units with double sided graphics and three flexible connector panels that connect together to form a three-sided start display. The simple design of the professional quality base units consists of the aluminum bases with pivoting support foot and magnetic locks to connect to the bottom of the graphics. 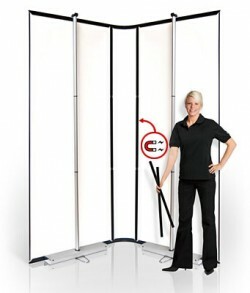 A 3 or 4 section support pole, depending on the height of the display, inserts into each base and has a hook at the top that connects to the top profile of each graphic. The floating nature of this graphic attachment method means the graphics can adjust up to 3/4" to allow for uneven floors. 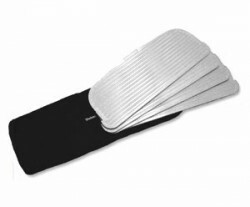 The units connect magnetically to the flexible connector panels, or other base units, as each graphic panel has magnetic tape on the sides, and special magnetic bars join the adjacent panels together from the back side. 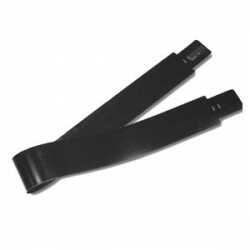 The special top and bottom profiles also contain connectors that help to hold the adjacent panels together for a seamless looking connection. 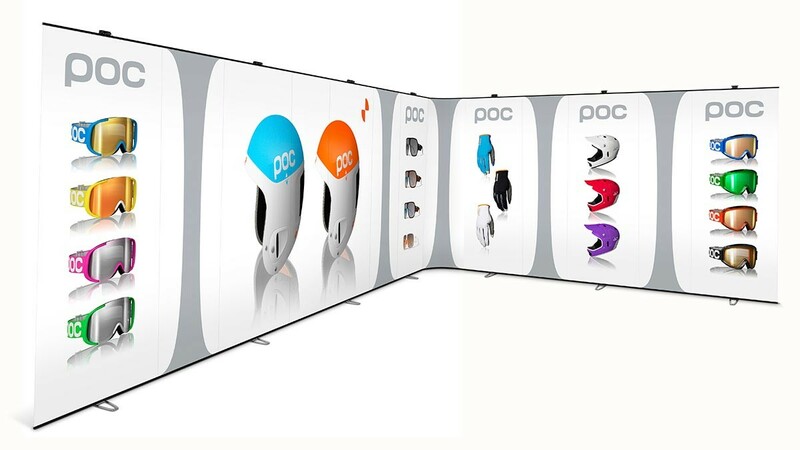 This star island kit can also be converted into wide variety of shapes, such as serpentines, curves, towers and U-shaped displays. 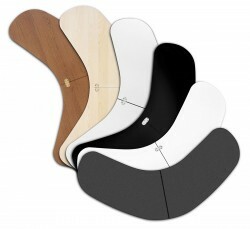 The possibilities are endless and the product photos show some of the shapes that can be created by combining 7 base units and flexible connector panels. 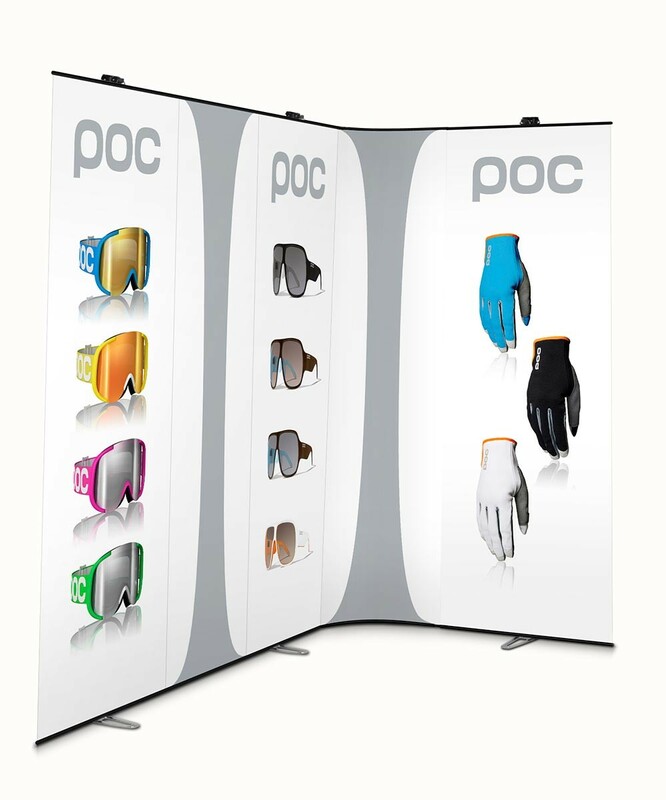 In addition to the large displays created with these components, multiple smaller displays can also be created so it's possible to use just the pieces necessary to create whatever size display is called for at each event. 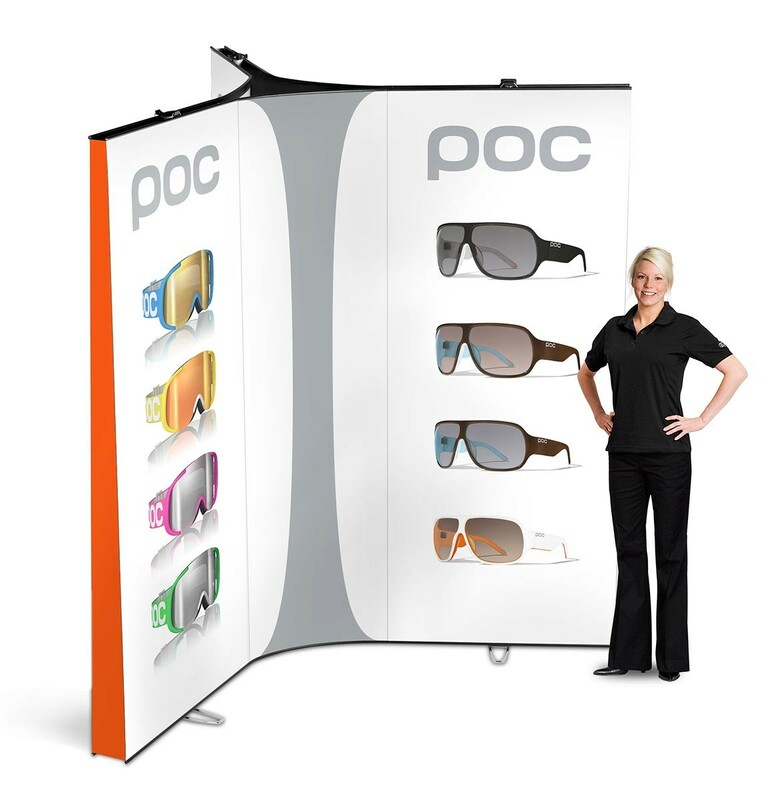 Like all Expand displays, the LinkWall is a high quality product with Swedish design and a lifetime warranty. It's lightweight and was designed so a single person can set up an entire display by themselves without tools in matter of minutes. 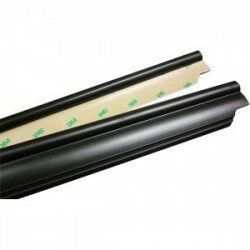 The Expand LinkWall Star Island Kit can be ordered at a height of 86.625" or 114.1875". Keep in mind that you cannot mix and match heights in the same LinkWall display, so be sure to order all base units, graphic panels, connector panels, and end caps at the same height if you intend to use them together. LinkWall base units can connect directly to other base units or to flexible connector panels, but connector panels can only be joined on either side by base units, and multiple connector panels cannot be joined together. 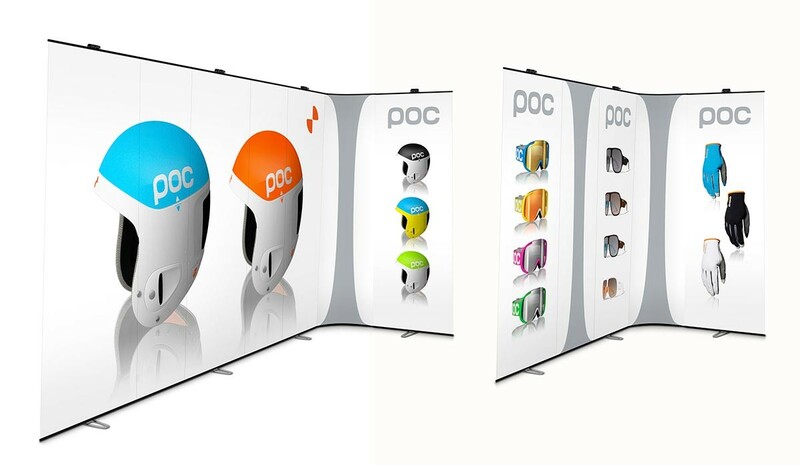 Individual base units and all straight wall configurations can be made double sided by adding additional graphic panels to the back side of the display. 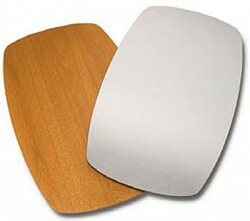 Generally, curved shapes can only be used single sided. 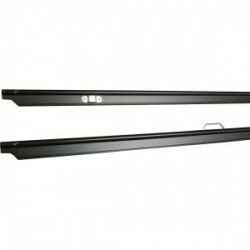 Accessory items like the LinkWall MonitorHolder, additional graphic panels, end caps for single and double sided configurations, lights, carry bags and shipping cases can all be found in the Related Products tab. There is no higher end banner wall style display. 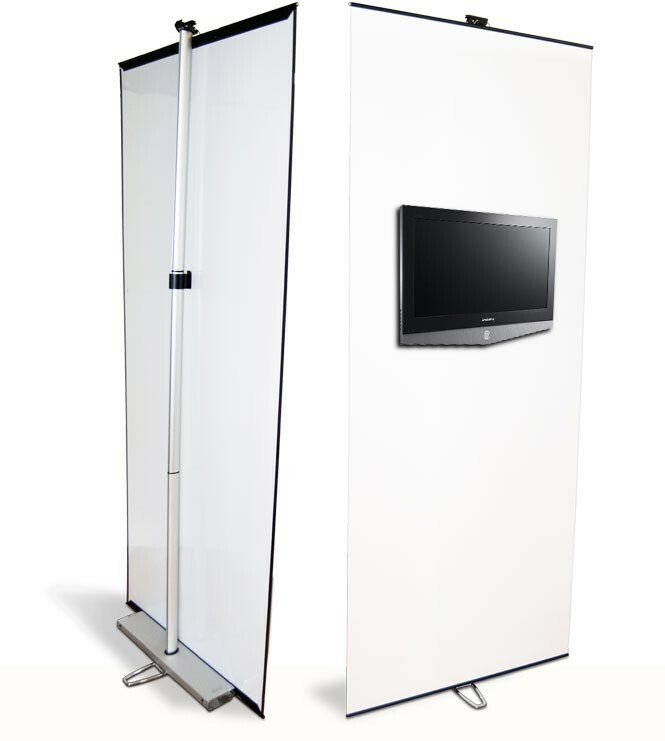 The Versaflex is a less expensive option, although it's a different style of display and doesn't have a tower configuration option. 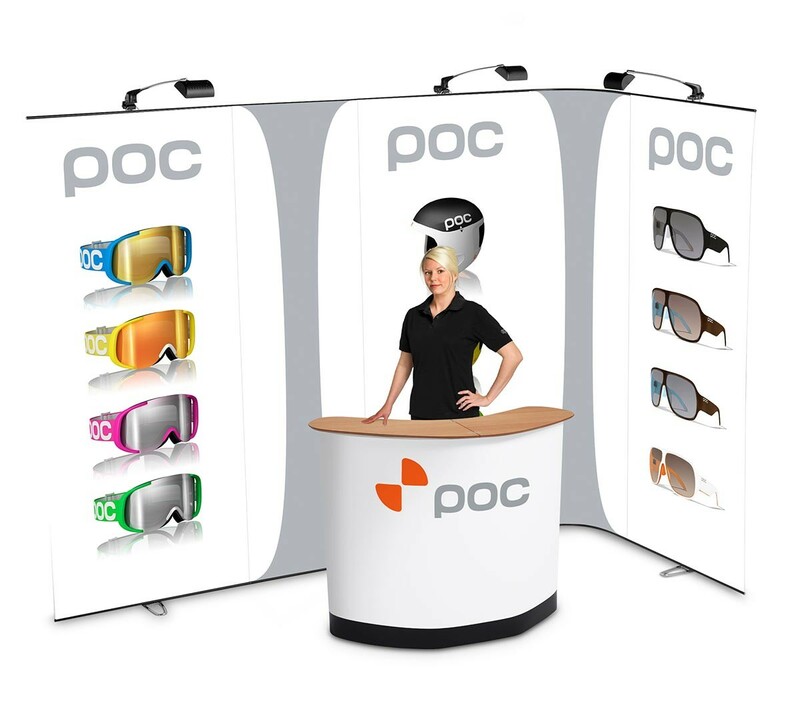 Spotlights are a great accessory for trade show displays because such venues tend to have poor lighting. 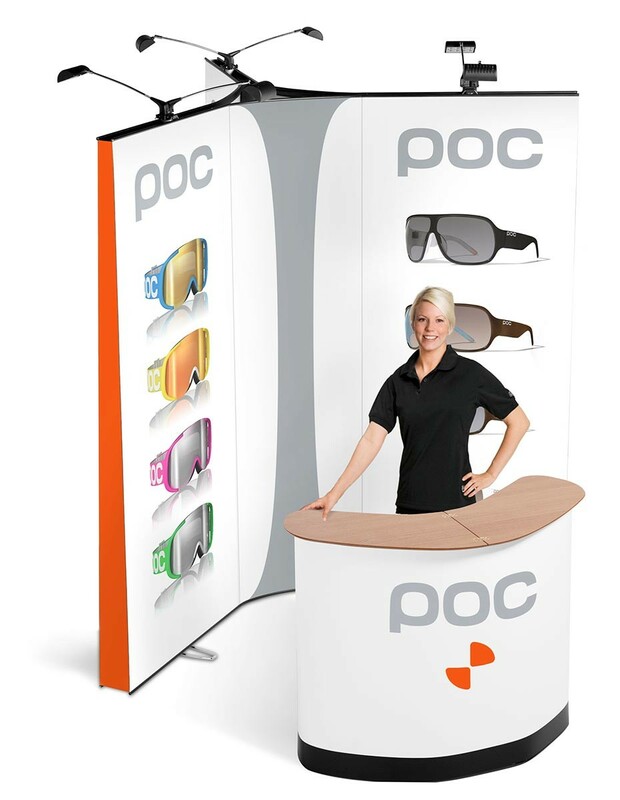 Displays with lights really stand out, so it's a simple way to increase the impact of your displays. For the Expand LinkWall, the Expand Banner Stand Spotlight, Expand 200 Watt Floodlight, and Expand LED Floodlight are all compatible. 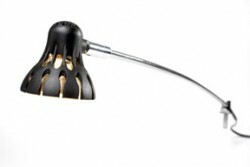 The floodlights give off the most light, so they are the recommended models. These can be selected when ordering. 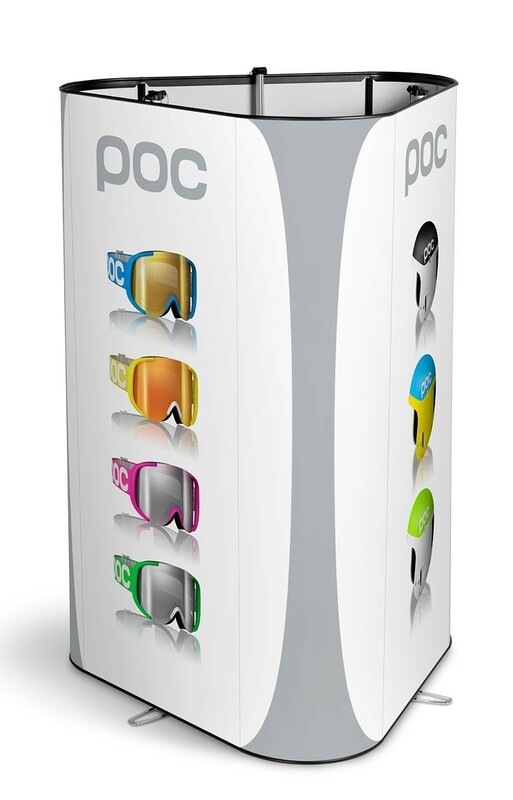 This kit includes the PodiumCase shipping case, so an excellent upgrade would be one of the podium tops and graphic wrap to convert the case into a podium counter. 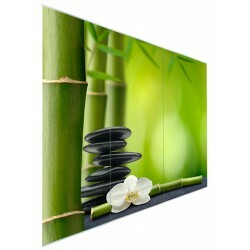 These can also be selected when ordering a display with graphics, or ala carte options are available from the Related Products tab. 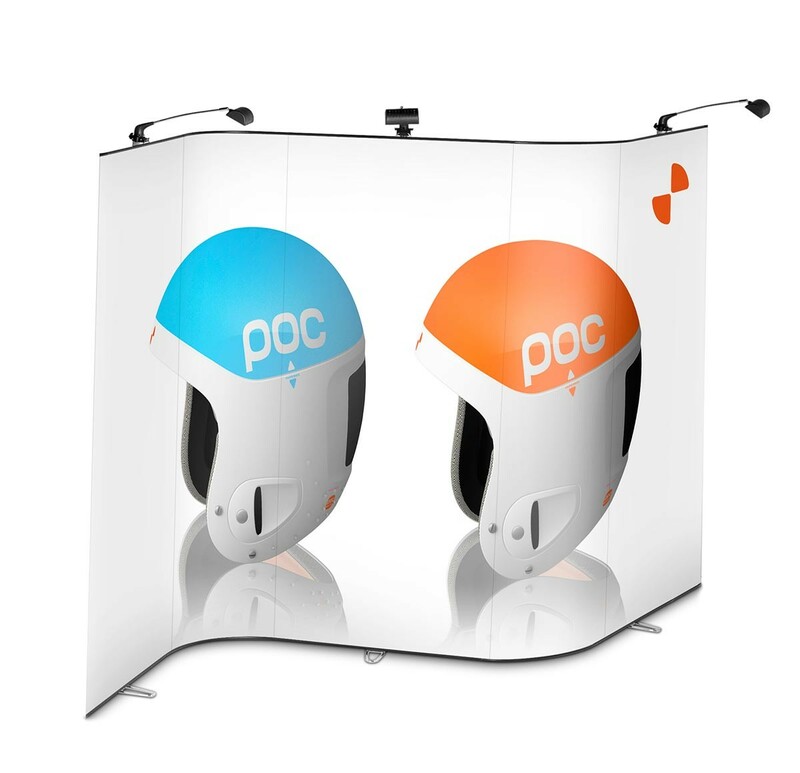 Width of each base unit graphic: 35.4375"
Width of each flexible link graphic: 23.625"
Overall display height: 89" or 116.5"
Shipping size: 39" x 26" x 17"
These templates provide a framework for designing your graphics and show the live area as well as any required bleed.